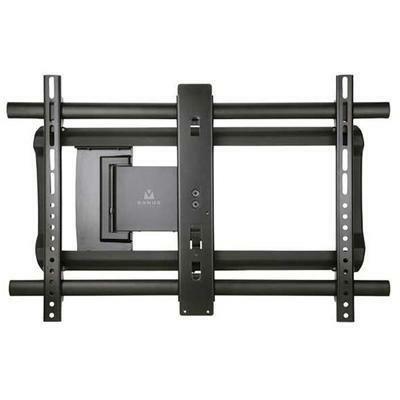 The VisionMount VLMF109 motorized full-motion mount for 37" – 56" TVs up to 110 lbs lets you find the perfect viewing angle without leaving your seat. It offers ultra-quiet, fully automated extension up to 9" from the wall and up to 60º of swivel with the touch of a button. Its low-profile design retracts to just 2" from the wall for a flush appearance. 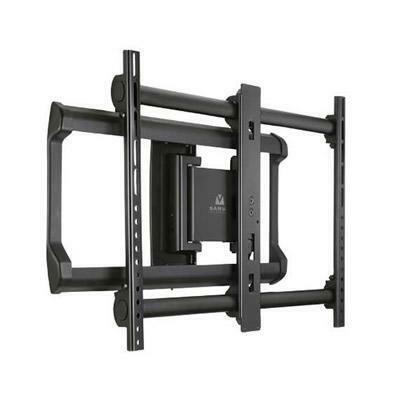 The easy-to-install VLMF109 can shift left and right after mounting to ensure perfect TV placement, and its open wall plate design allows ample room for cable management. Additional Information Retracts to just 2" / 5.08 cm from wall in home position for a clean, low-profile appearance. 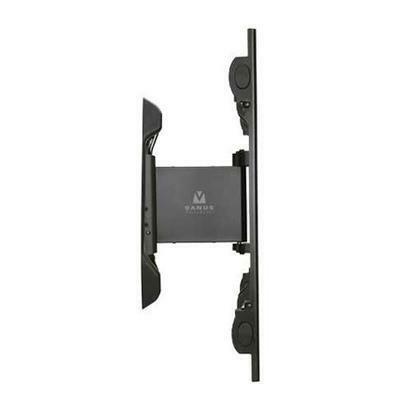 Mount can slide left and right on wall plate to ensure TV is centered with surroundings — even with off-center wall studs. Includes remote control for easy extend and swivel movements with the push of a button. Open design provides generous space for cable management.